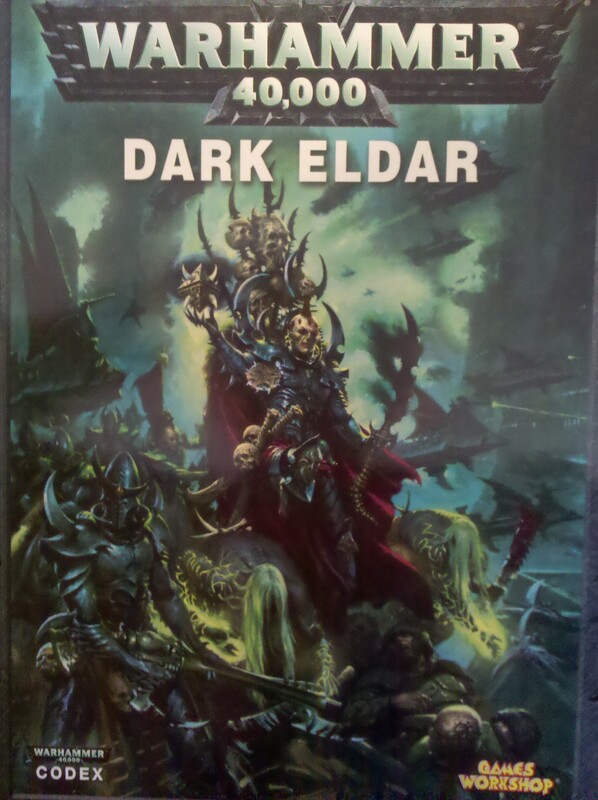 Preview Dark Eldar Codex in store now! While it’s still a couple weeks before the official release date, we did score a preview copy of the new Dark Eldar codex. Come on into the store and check it out before anyone else! Remember that we sell all our Games Workshop prices at 10% below retail, which is cheaper than you can find anywhere else. Come on down and put your preorder in today, so you can have the new units when they officially launch in November. This entry was posted on Tuesday, October 19th, 2010 at 1:07 PM and is filed under Uncategorized. You can follow any responses to this entry through the RSS 2.0 feed. Both comments and pings are currently closed. One Response to Preview Dark Eldar Codex in store now!